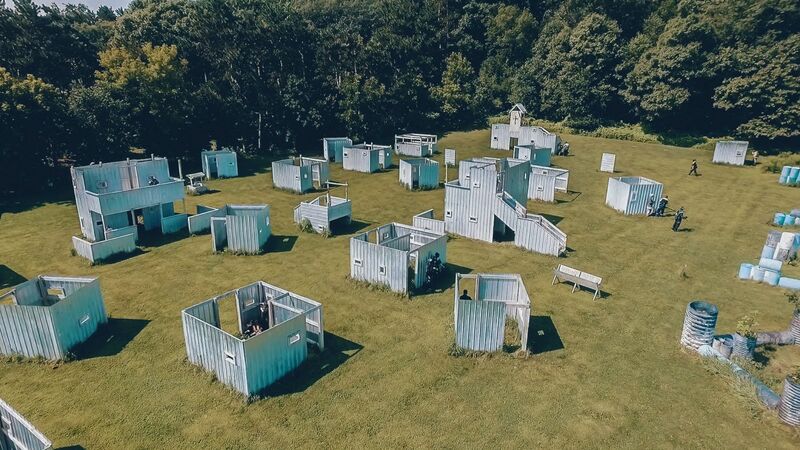 The Twin Cities Premier Paintball Park & Store Packages starting as low as $29.99! Packages starting at just $29.99! No player minimum. Packages starting at just $29.99! Perfect for teams and individuals. Airball only. Packages start at just $54.99! 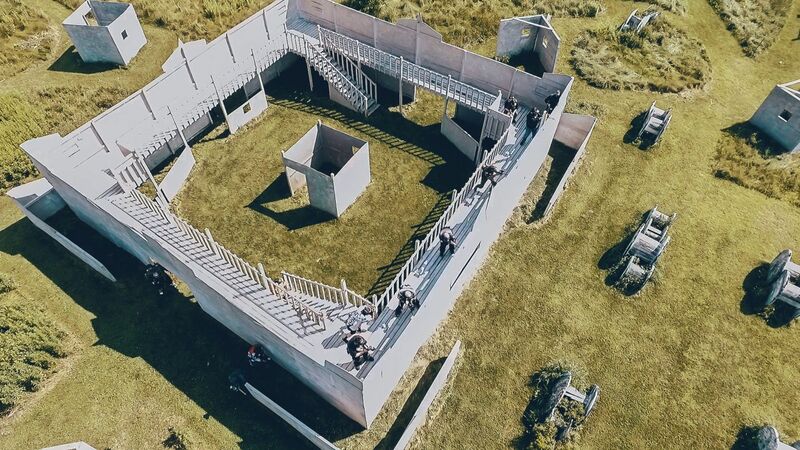 The biggest paintball game of the year! Perfect for first timers and regular players! 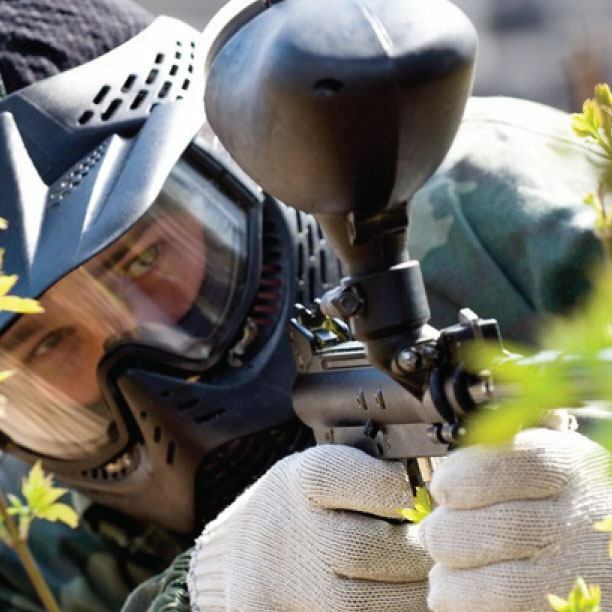 Competition paintball series with over $10,000.00 in prizes! Do you have what it takes?! Includes free admission for Open Play, Private Play, Advanced Play, and Big game plus perks like discounted paint & guest passes! 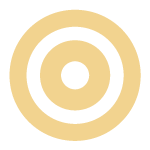 All booking fees are non-refundable. Private groups guarantee eight players minimum. All games are played rain or shine. Once play has begun there will be no refund or reschedule for weather purposes. Once a private game has been booked it cannot be cancelled for any reason. Groups may reschedule one time. Rescheduling must be made five days prior to the original event. All reschedules are subject to availability. Waiver Notice: Everyone on site must sign a waiver! Players under the age of 18, must have their waivers endorsed by parent or guardian. Waivers must be done BEFORE you arrive to the facility! when you book online and pay in advance for your group!